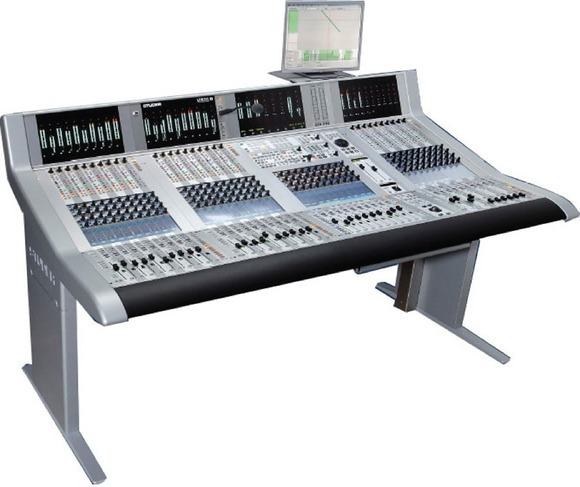 RIO DE JANEIRO, Brazil – Brazil’s leading television network, Rede Globo Television (TV Globo), has commissioned a new Studer Vista 8 live/broadcast console. TV Globo have sent personnel to the Studer factory for training to apprise them of the performance, operation and servicing of the Vista 8, and the network (including project engineers, operation personnel and maintenance) is said to be very pleased with the Vista 8’s performance. “In particular they feel very comfortable with the Vistonics™ operating platform and the redundancy philosophy,” says Mr.Spong.